Summer is around the corner and its time for a family or trip with friends. Listing out some of the beautiful vacation destinations in Kerala that just serve the respite and atmosphere you are viewing for. Love forest? Chimmini wildlife sanctuary is the place! Chimminni wildlife sanctuary is one of the key eco-tourism places in Thrissur. It is located at Amballor. The forest owns houses of tigers, leopards and elephants. Across the Chimmini river, there are A 75 m high dam situated. 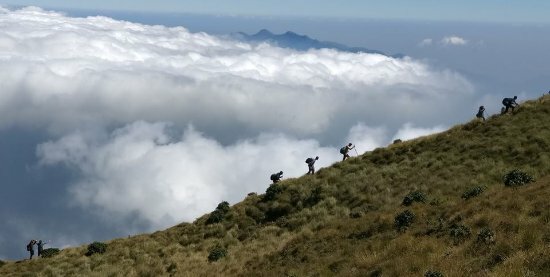 For the adventure seekers, its Messapulimala! Meesapulimala is the second highest peak on the Western Ghats after Anamudi, Kulukkumala, Aruvikkadu, and Ellapetto are the nearby locale to visit in Meesapulimala. Forest department servers facilities for trekking. 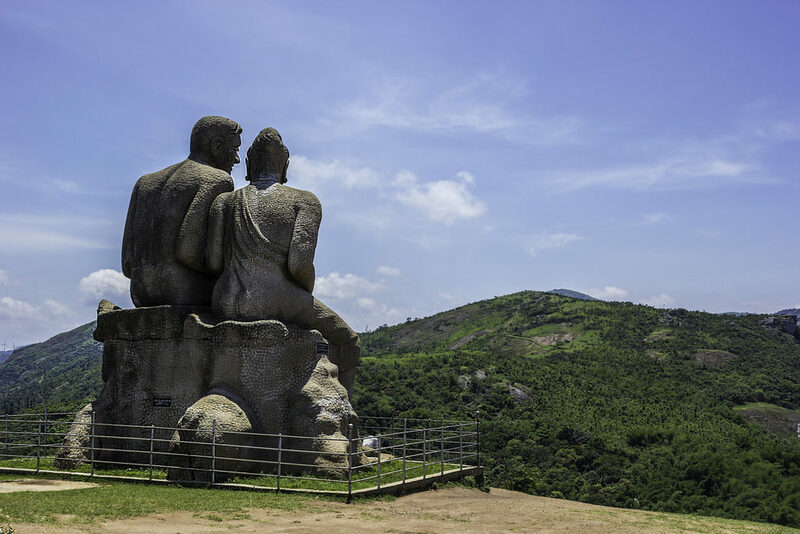 Ramakkalmedu is for those who want to be close to the sky! Ramakkalmedu is one of the places that wriggle with strong winds. It is the land of windmills. 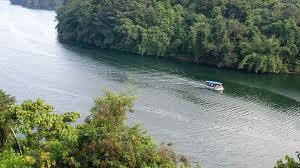 Ramakkalmedu is 49 km away from Thekkady located in Idukki district which is at the Tamil Nadu – Kerala border. One of the main attraction is the 399 m high steep cliff.